Artificial intelligence is a much used (and hyped) term, as is the concept of machine learning. How can a machine learn? Doesn’t it have to be programmed to follow a decision tree and do exactly as it is told? That is true of ‘expert systems’ but machine learning is designed to produce outcomes that it has been ‘taught’, sometimes reinforced many times, until it reaches a point where it deduces from its learning experience what is required in a new situation. There, I’ve managed to get this far without referring to algorithms, which require an explanation of their own. So pretend I haven’t mentioned them. Instead, let me share with you a non-human learning experience, which I’ve had the pleasure to observe at close quarters in recent times. 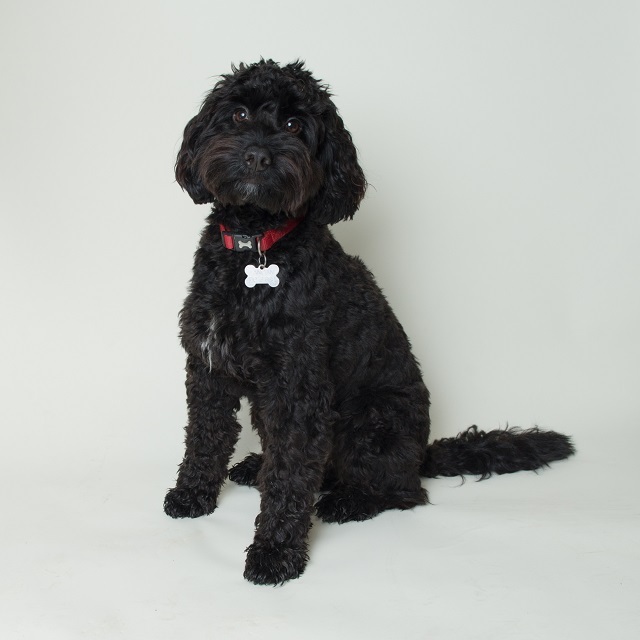 In order to do that, I would like to introduce you to my dog Gus – see his photo above – otherwise known as the firm’s Chief Welfare Officer, because he calms us down when we’re feeling stressed (at least when he’s not the cause of it). To find out more – or if you’d like to discuss chatbots for your own particular field of law – contact us on 01243 859605 or enquiries@legalworkflow.com. 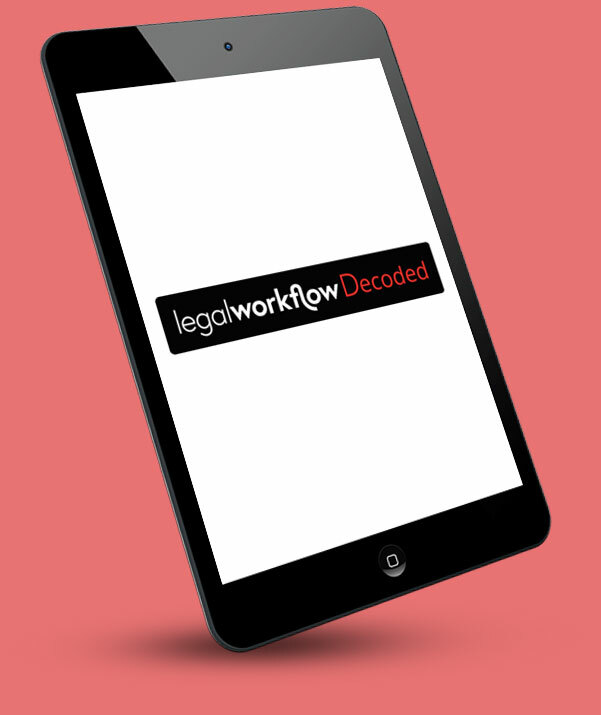 To stay up to date, why not Follow Us on LinkedIn, or signup to receive Legal Workflow Decoded, our regular news service direct to your mailbox.